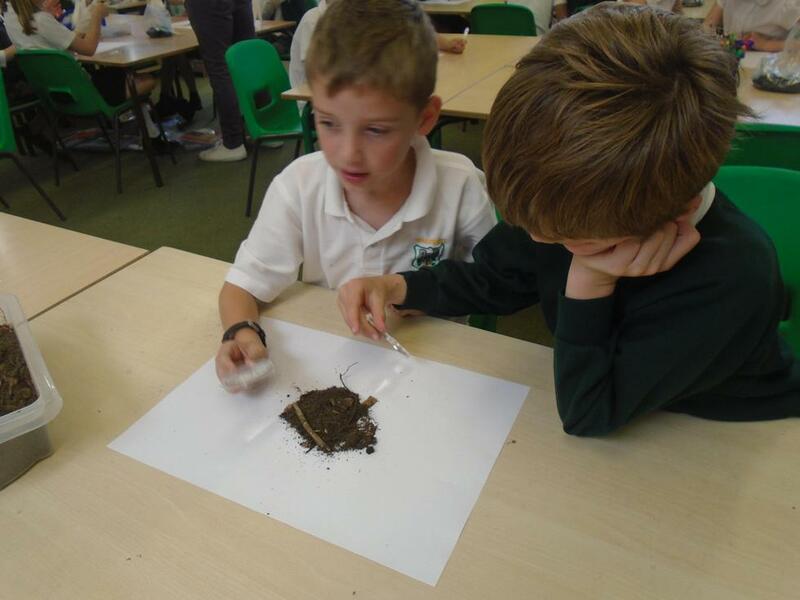 In Science we will be looking at Light and Shadow. 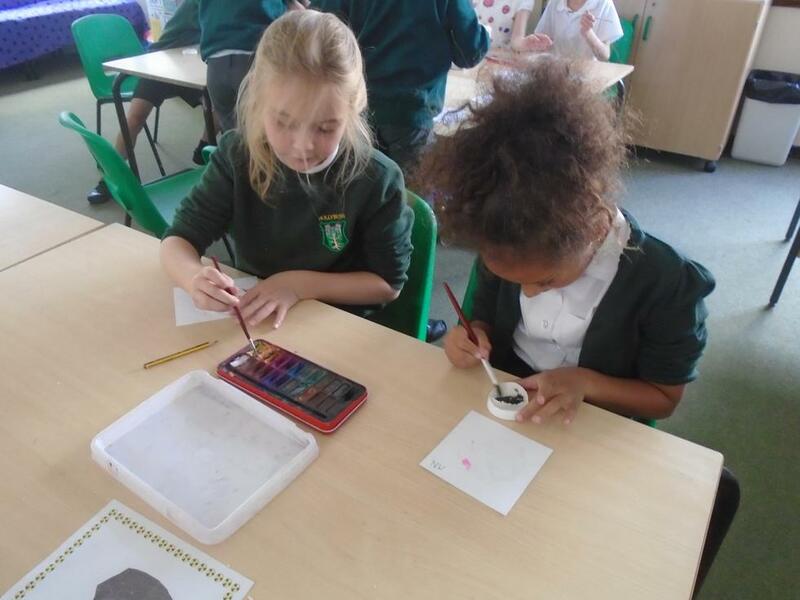 During this unit we will be working collaboratively to create our own shadow puppet theatres which we will use to perform a short play that applies the skills that we learn through the unit, including some fantastic facts about light, how a shadow is made and how to make a periscope. 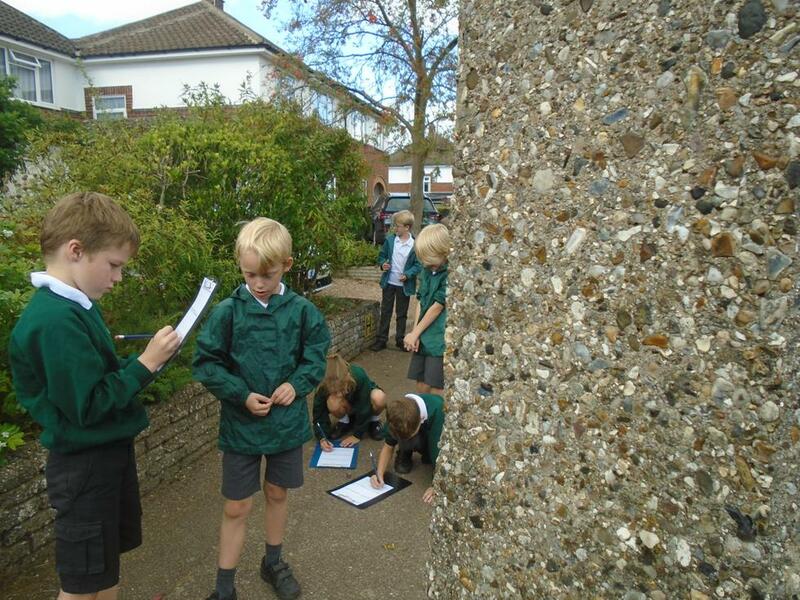 We will be conducting our own investigation in to light, shadow and reflection to gather our knowledge and apply it to our core task. 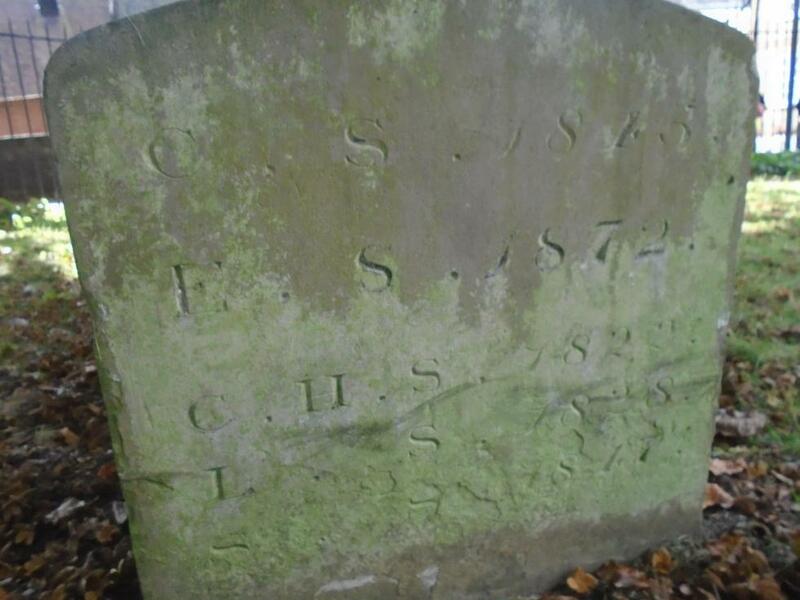 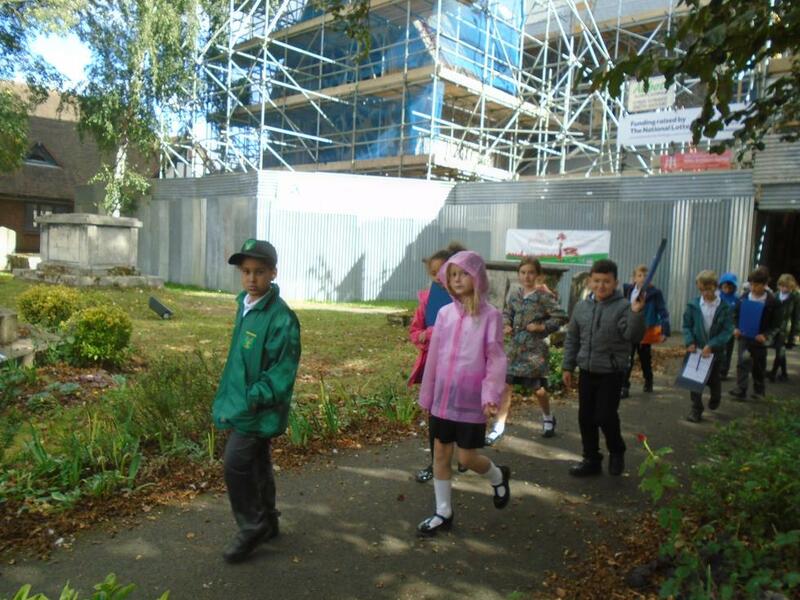 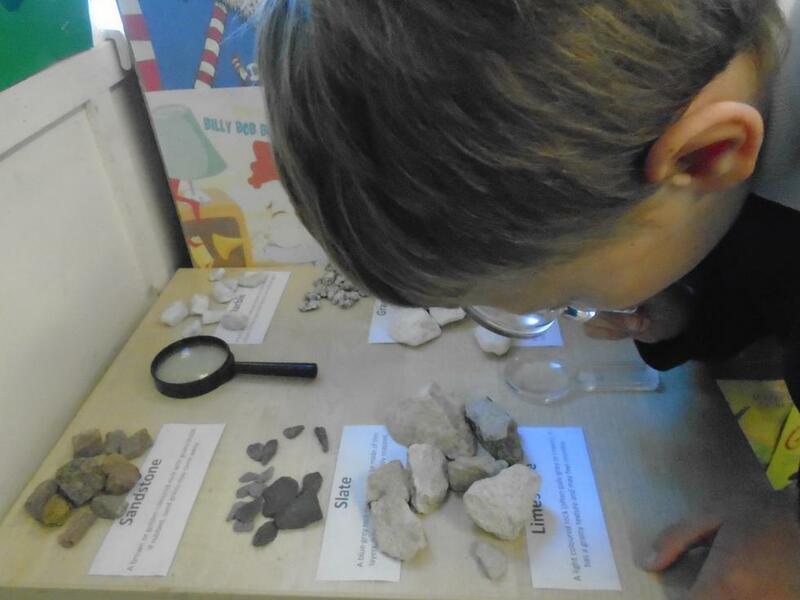 In this unit we have been working to an amazing rock and fossil museum to which we have invited Year 2! 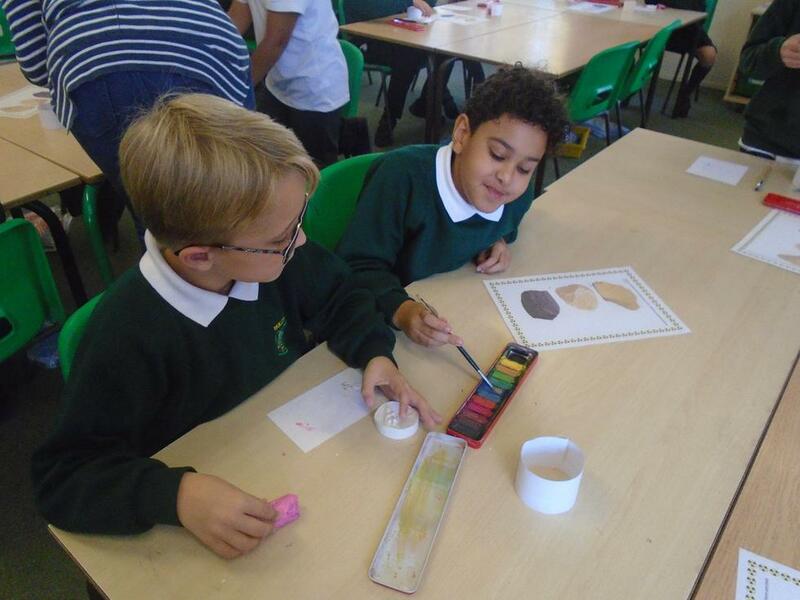 Each session we have built up our knowledge to become expert museum curators and are now making exhibits, quizzes and activities for our exciting pop-up museum. 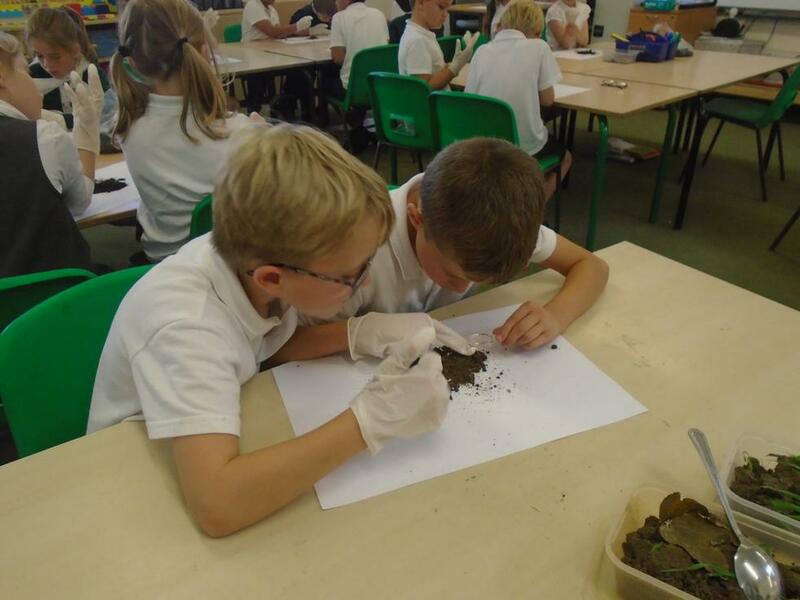 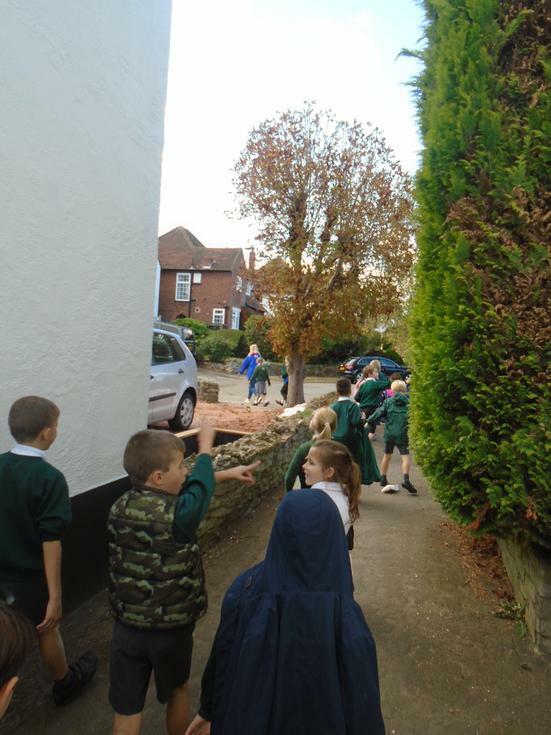 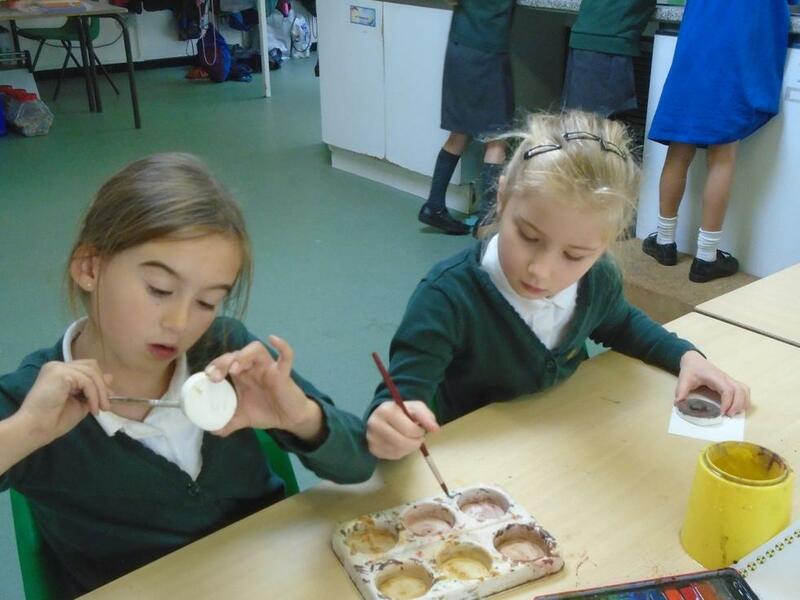 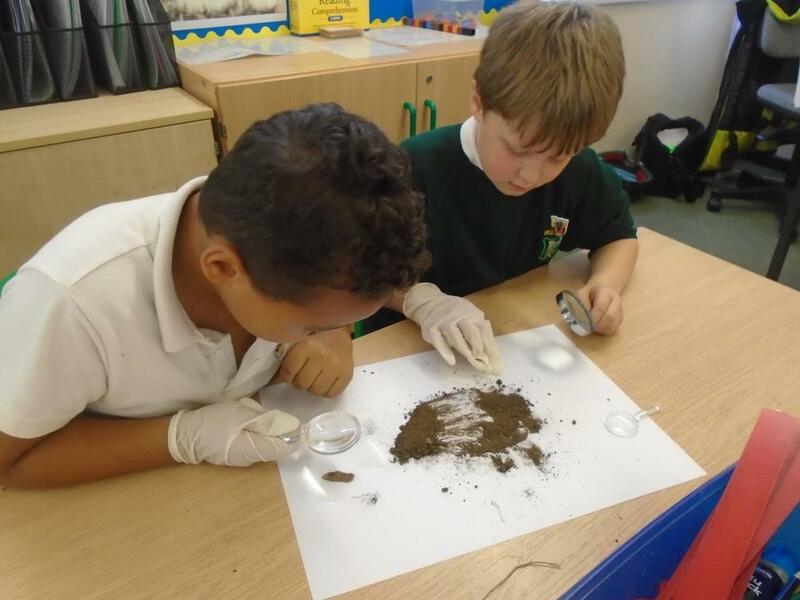 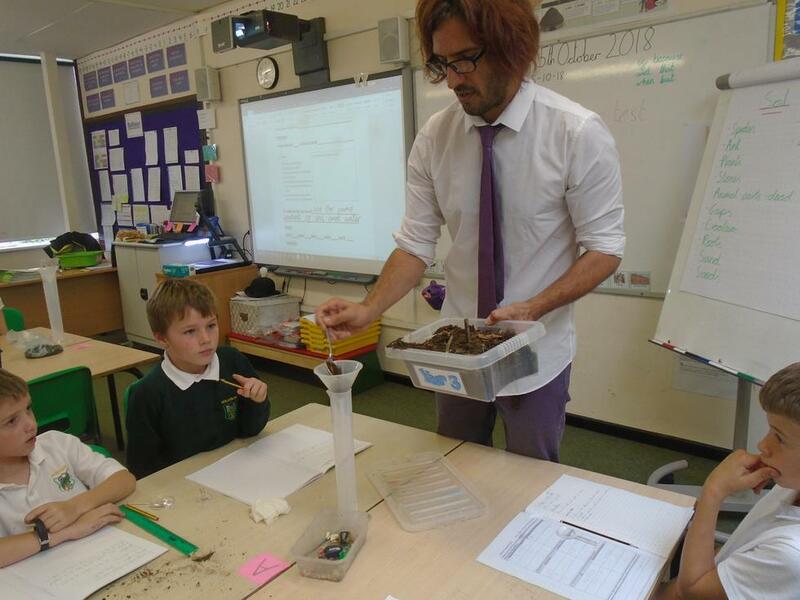 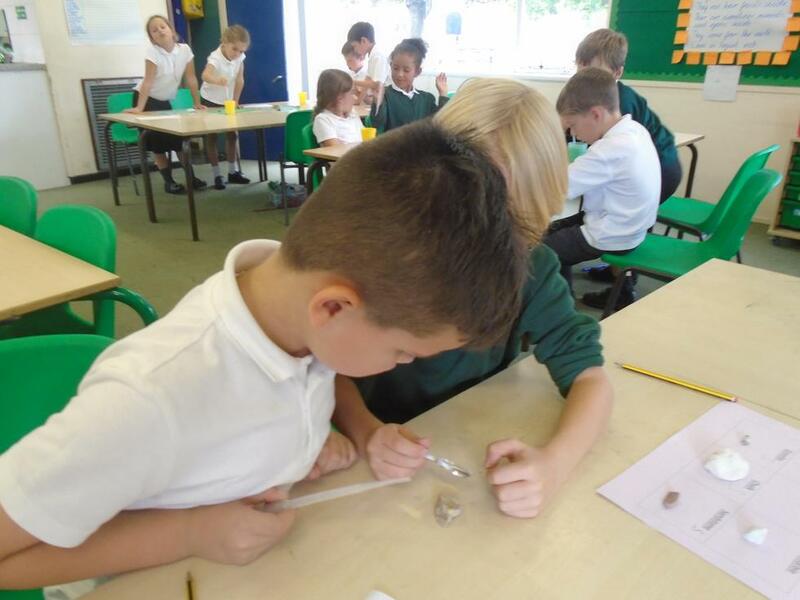 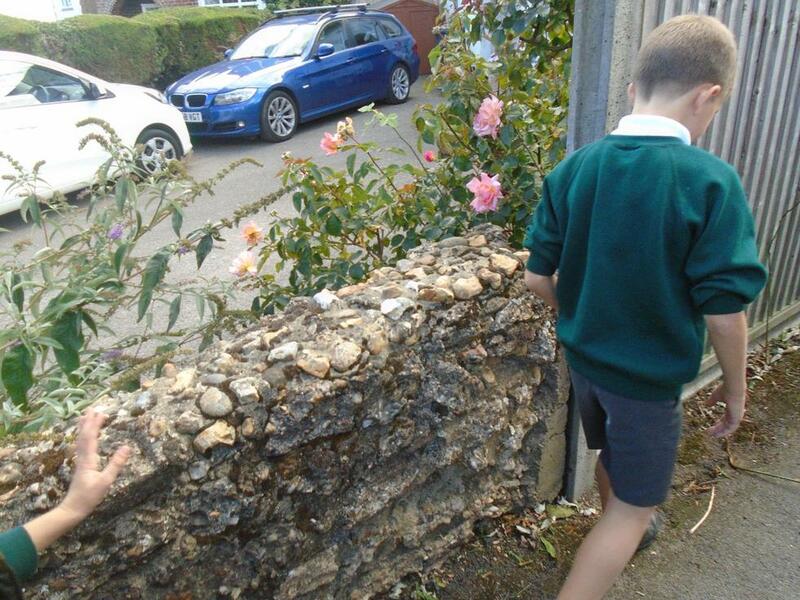 We have been rock and soil detectives, been on a rock quest in our local area and even created our own fake fossils. 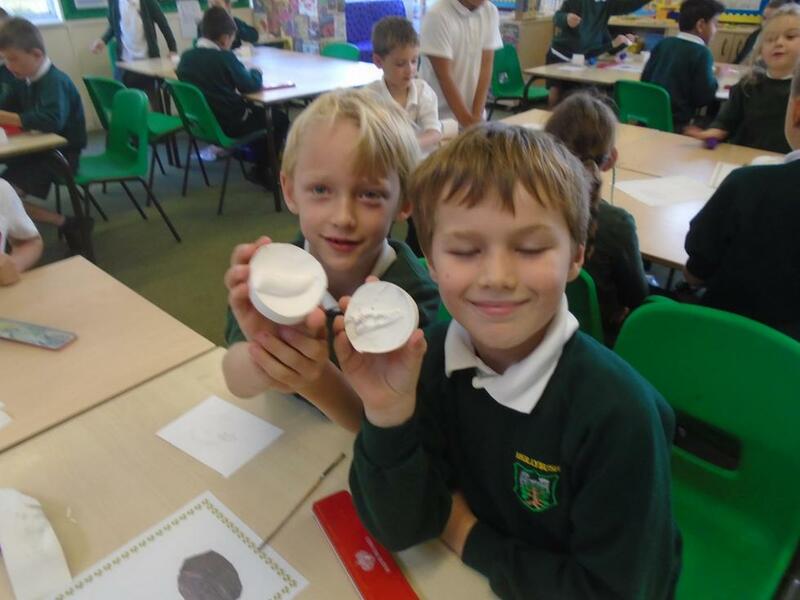 It has been a very exciting unit!